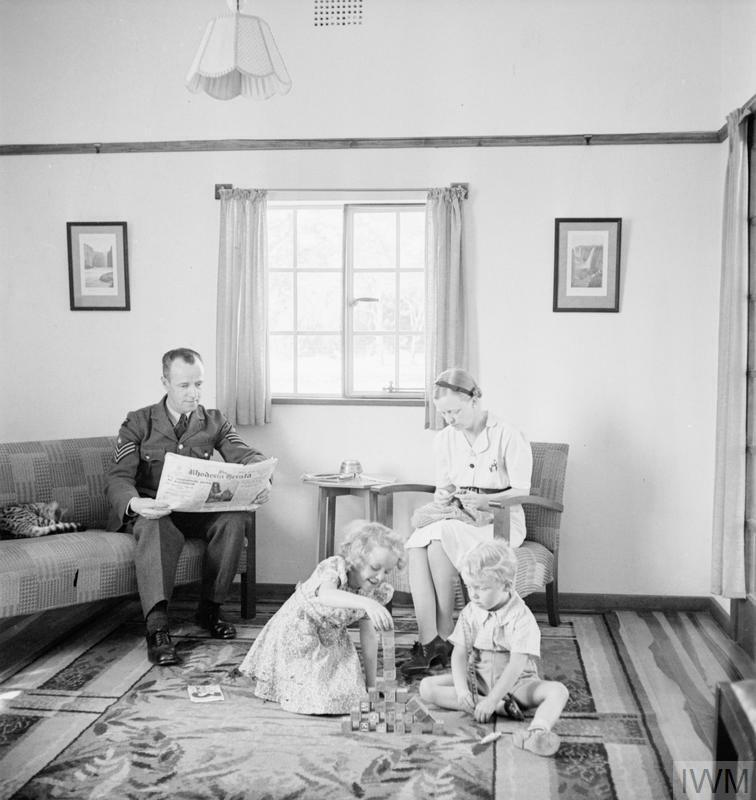 Showing 1-6 of 6 records. 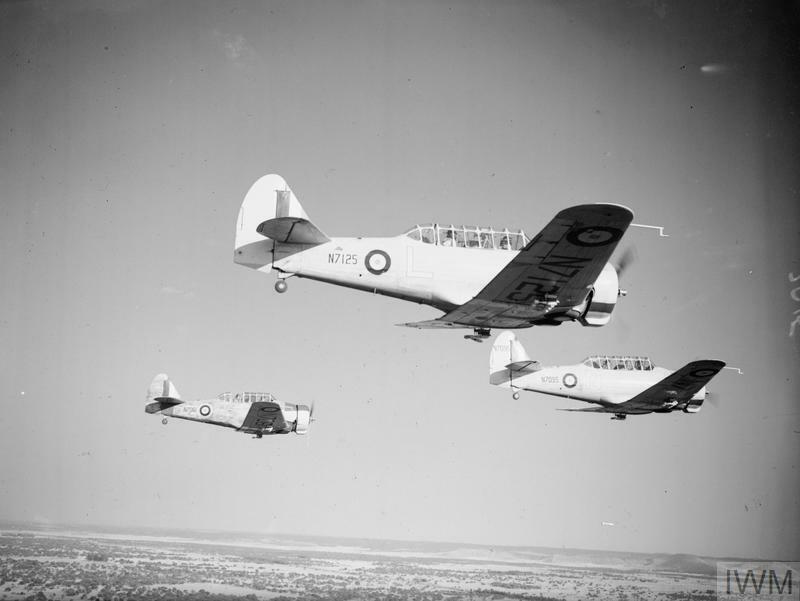 AMERICAN AIRCRAFT IN ROYAL AIR FORCE SERVICE, 1939-1945: NORTH AMERICAN NA-16 & NA-66 HARVARD. 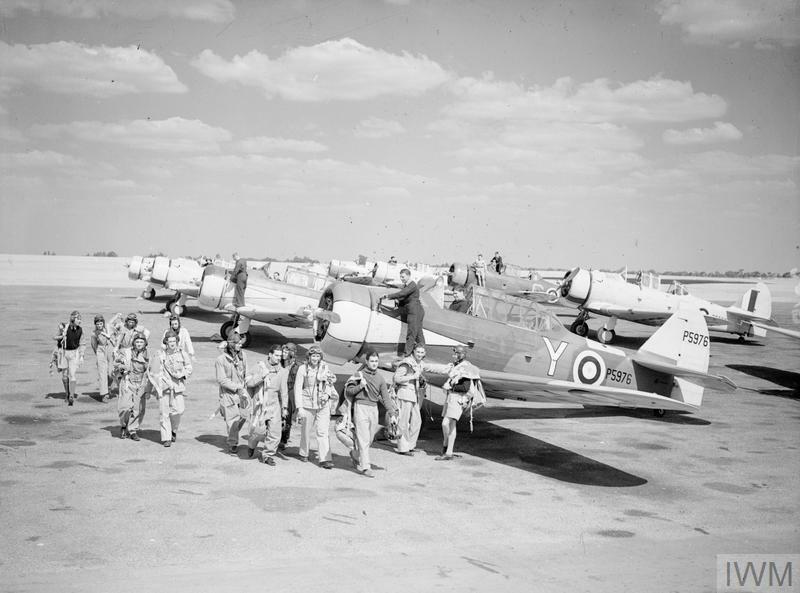 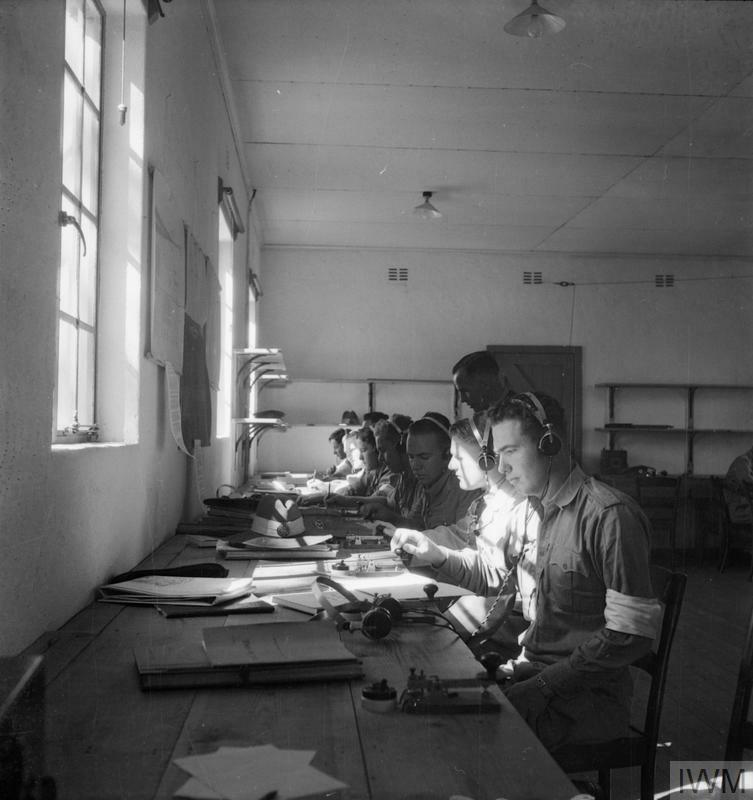 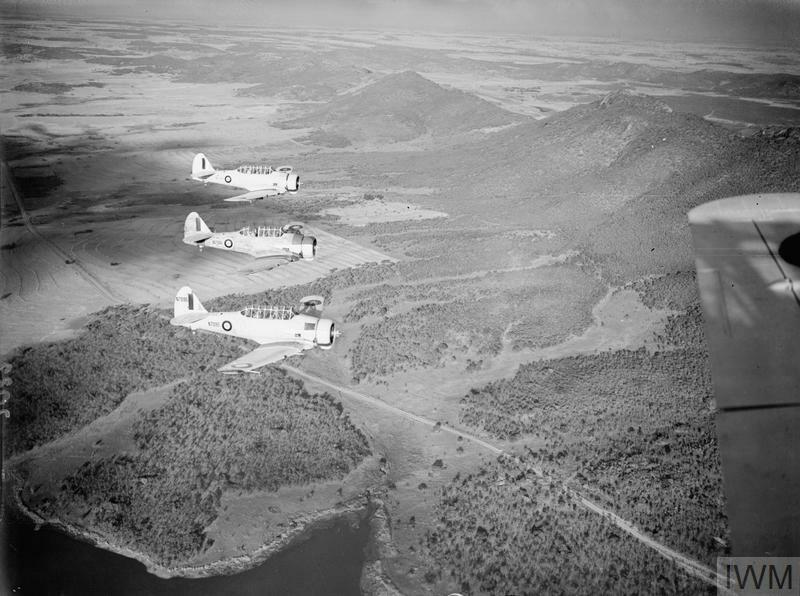 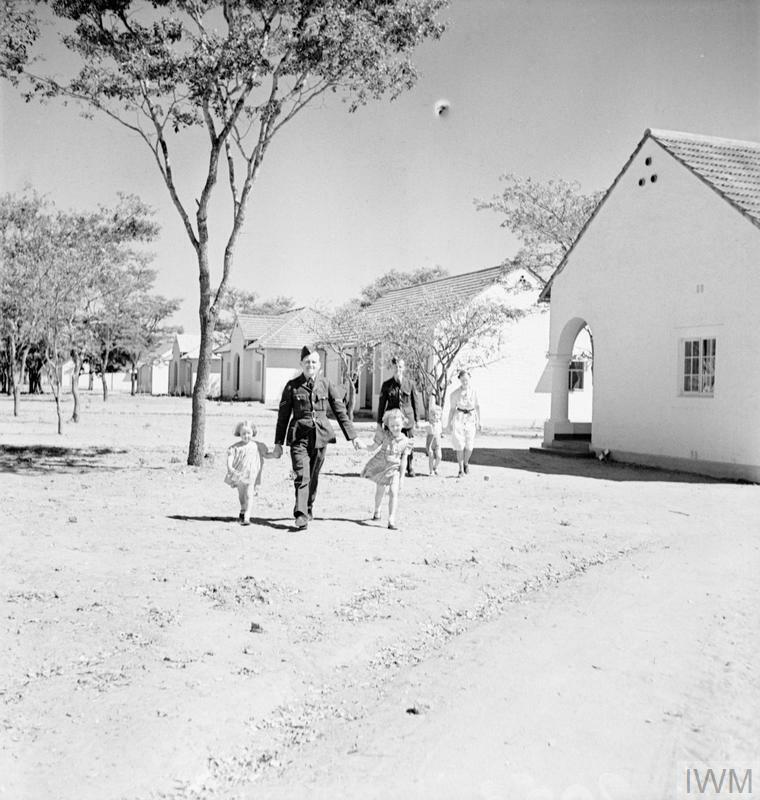 ROYAL AIR FORCE, THE RHODESIAN AIR TRAINING GROUP IN SOUTHERN RHODESIA, 1941-1945.